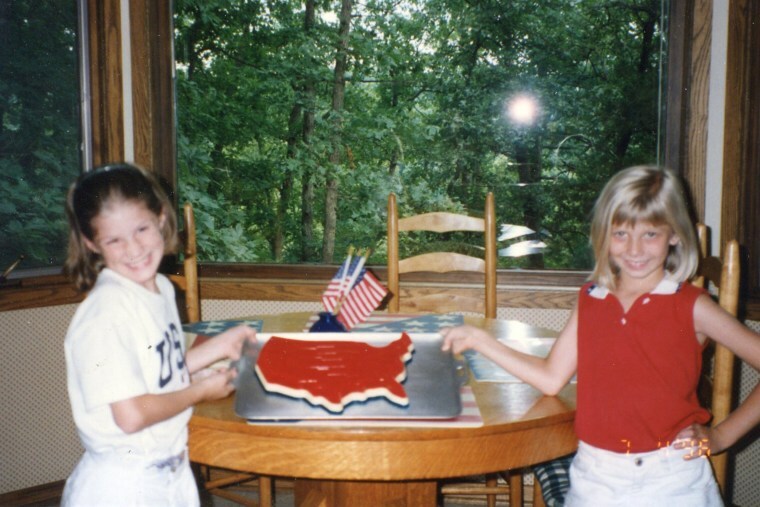 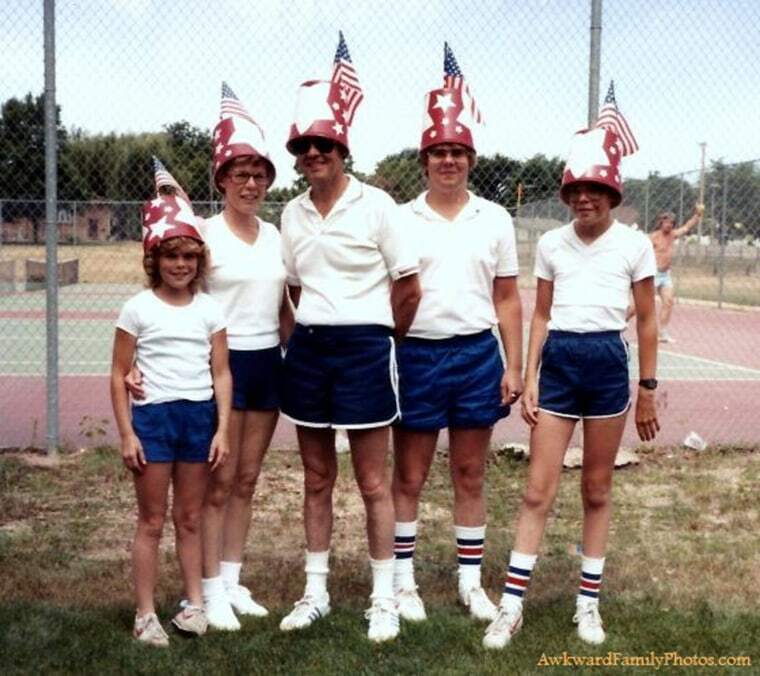 Have some laughs with a hilarious selection of candid photographs showing folks celebrating a glorious (and awkward) Fourth. 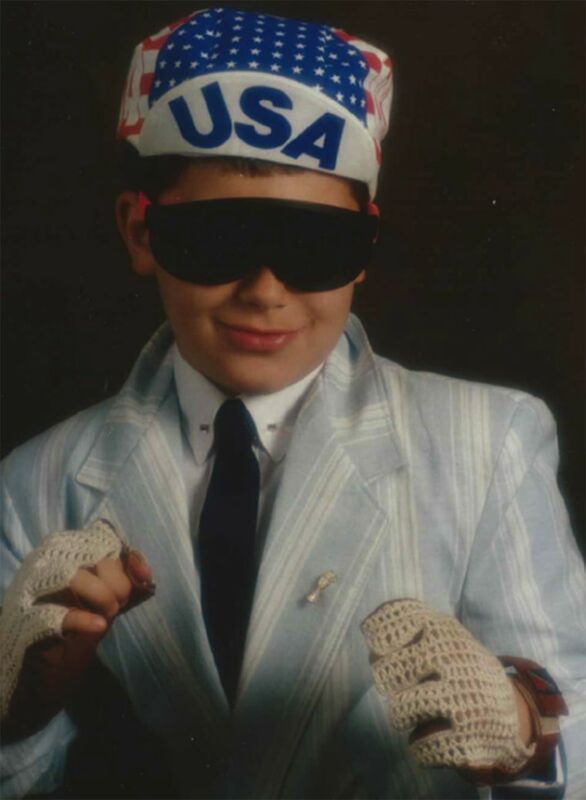 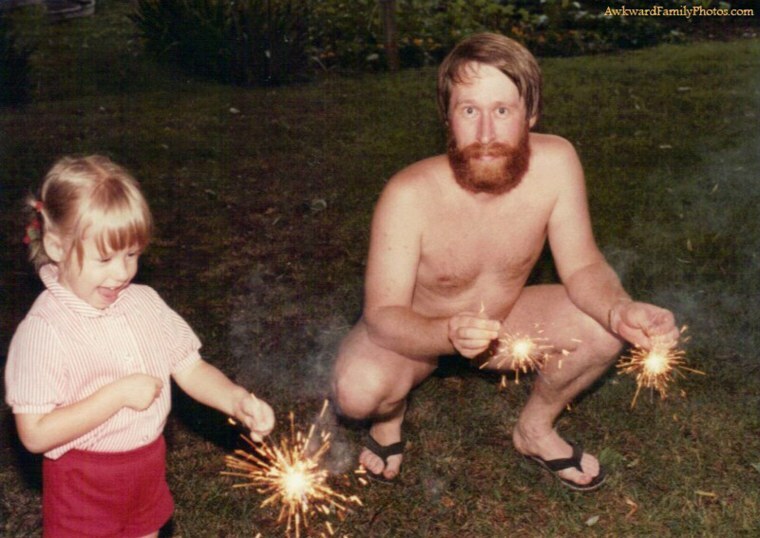 Two childhood friends, Mike Bender and Doug Chernack, started a blog of awkward family photos after discovering an awkward picture hanging in Mike's family's house. 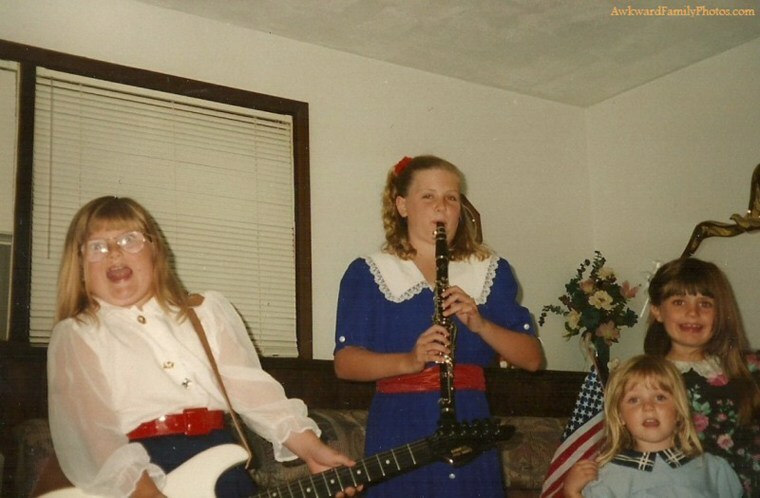 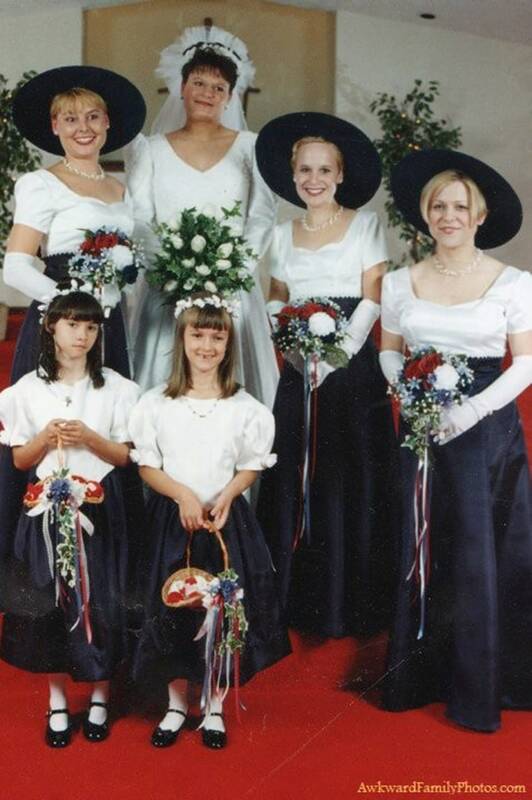 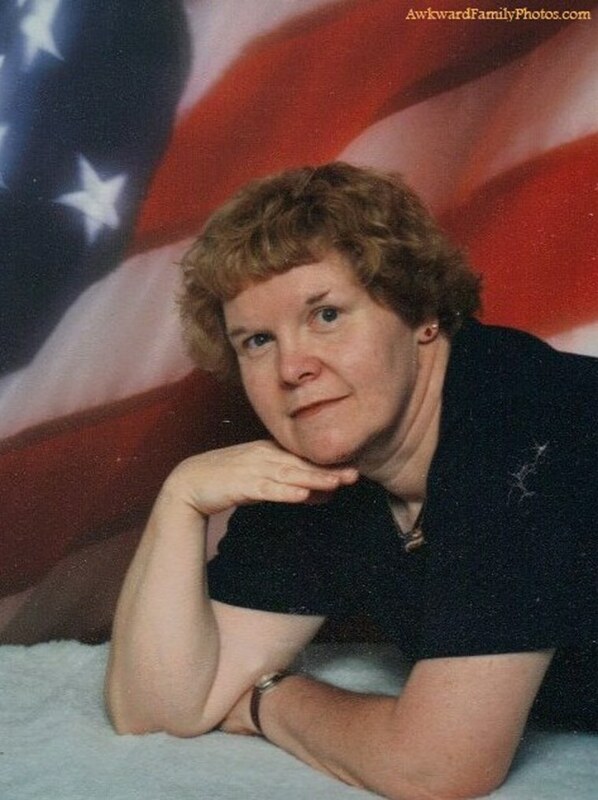 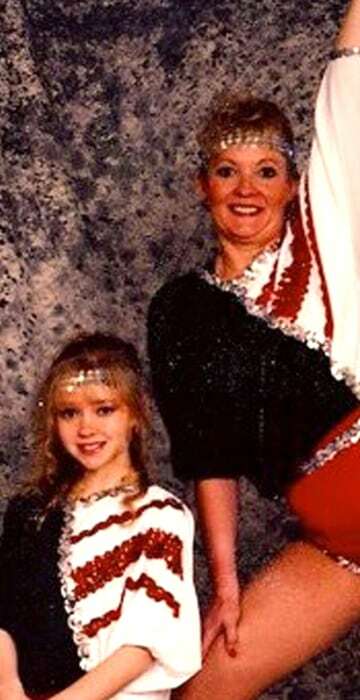 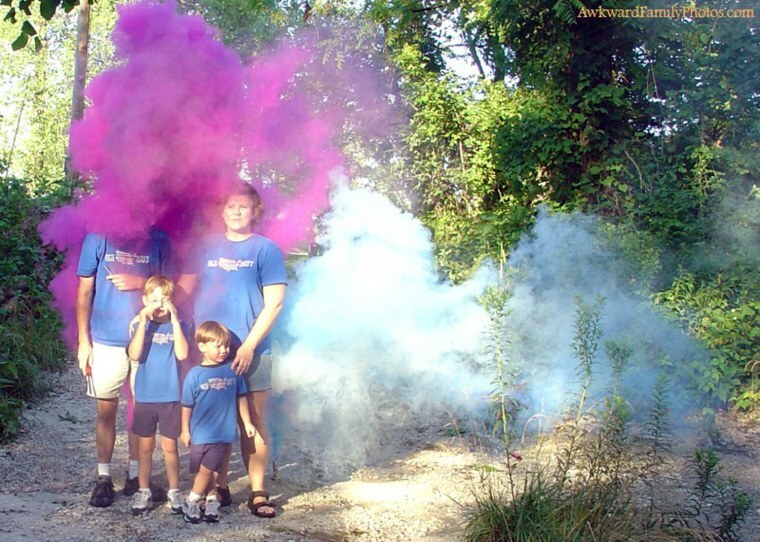 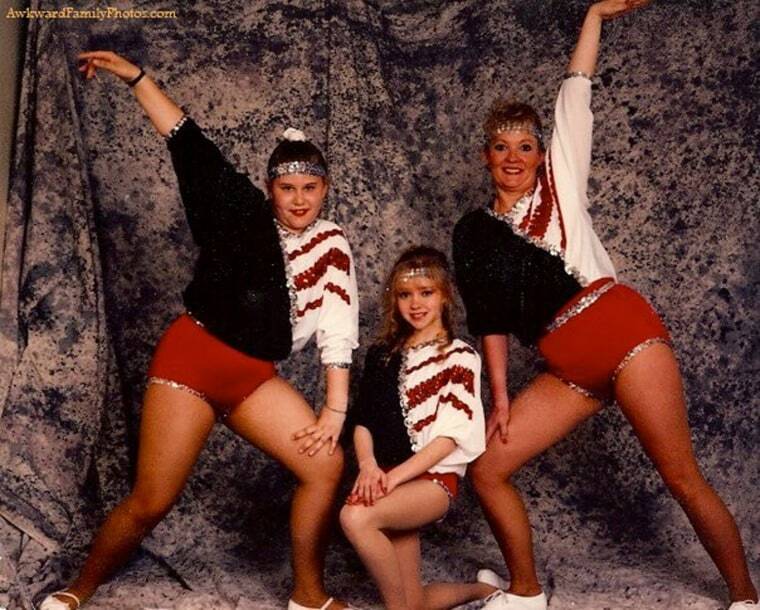 Soon, Awkward Family Photos became an Internet sensation. 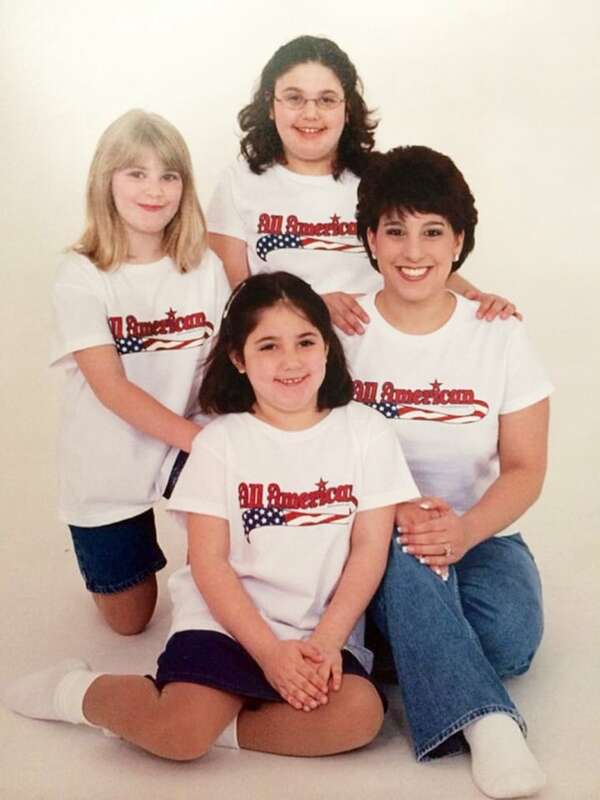 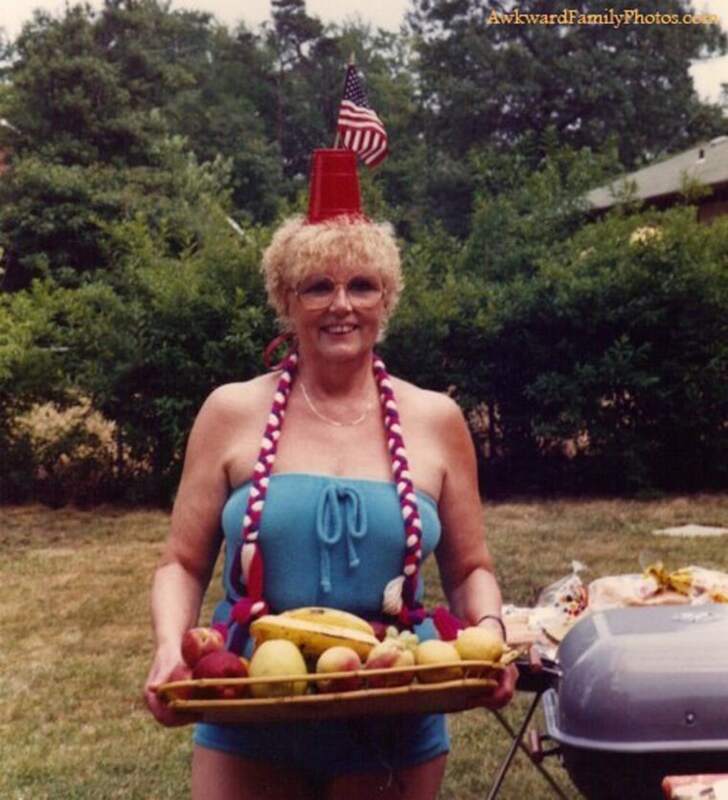 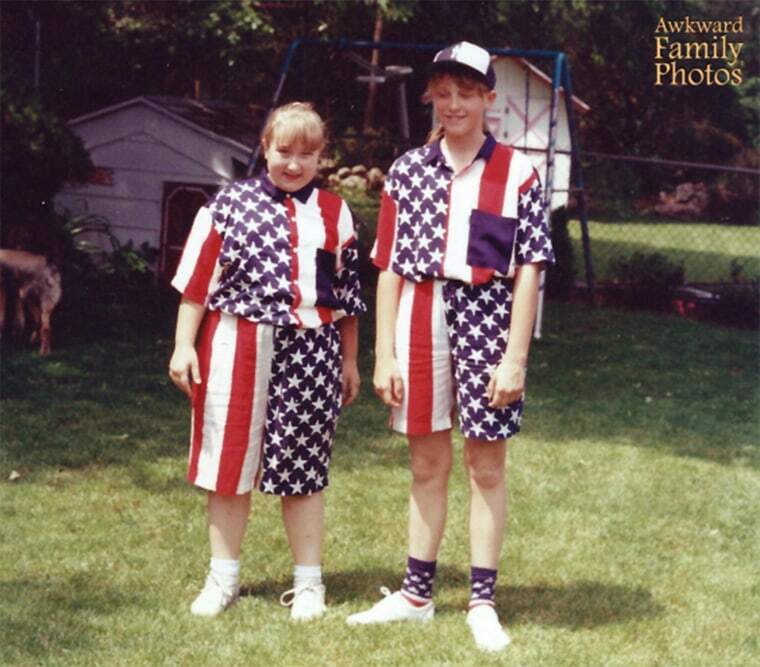 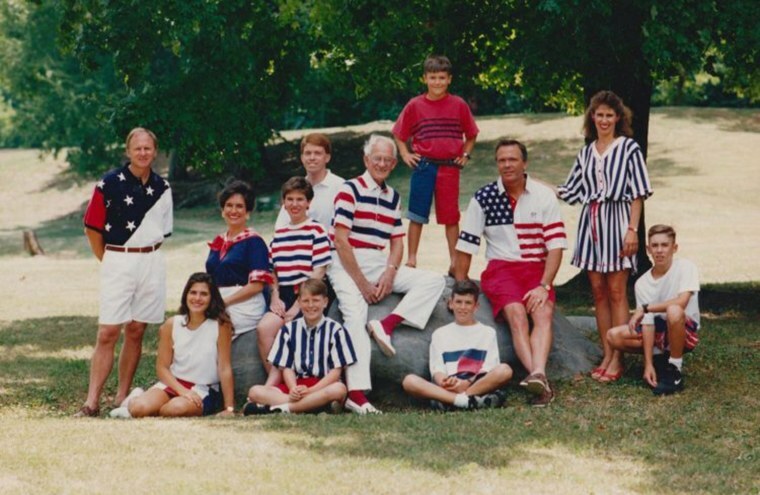 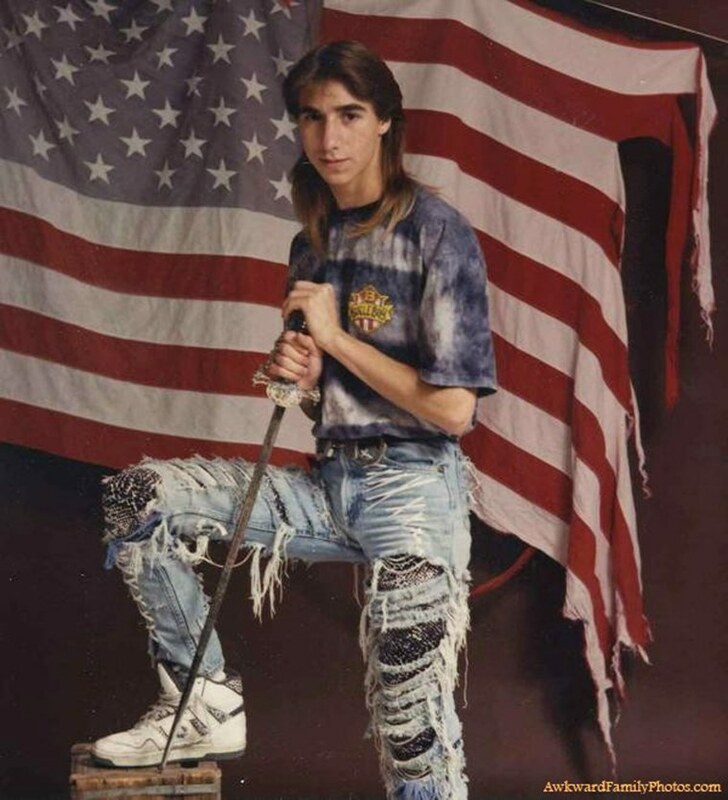 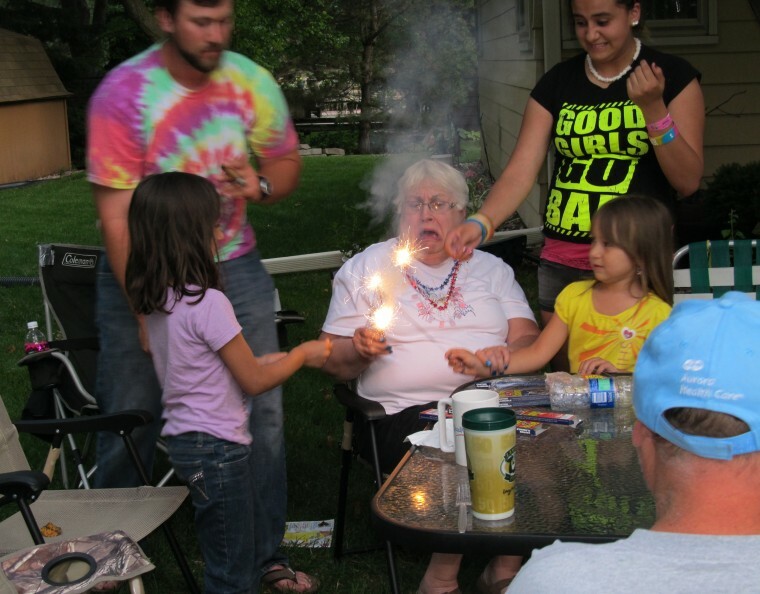 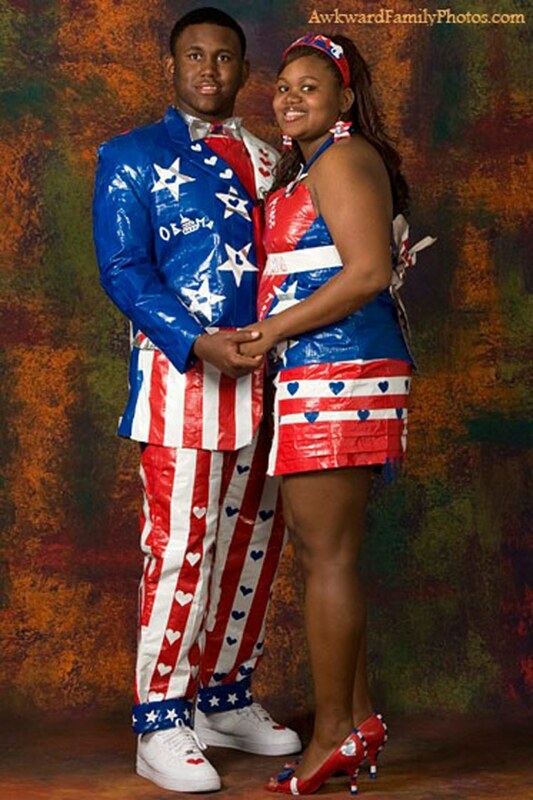 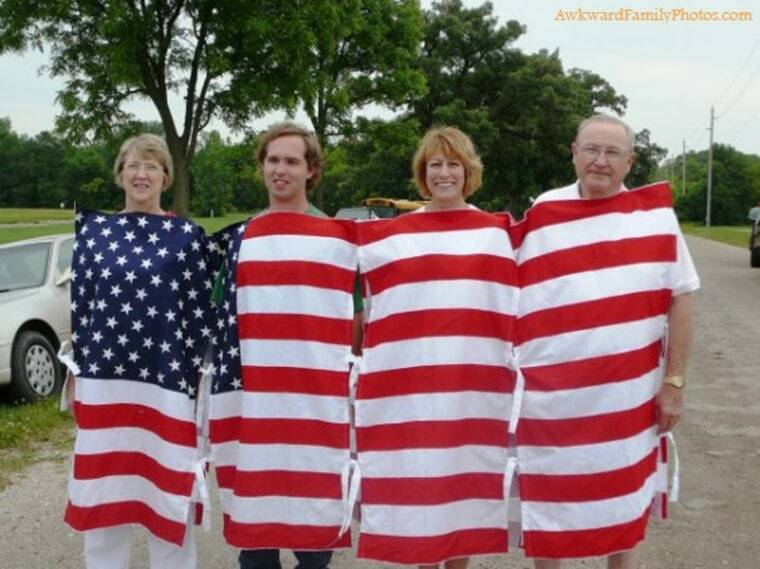 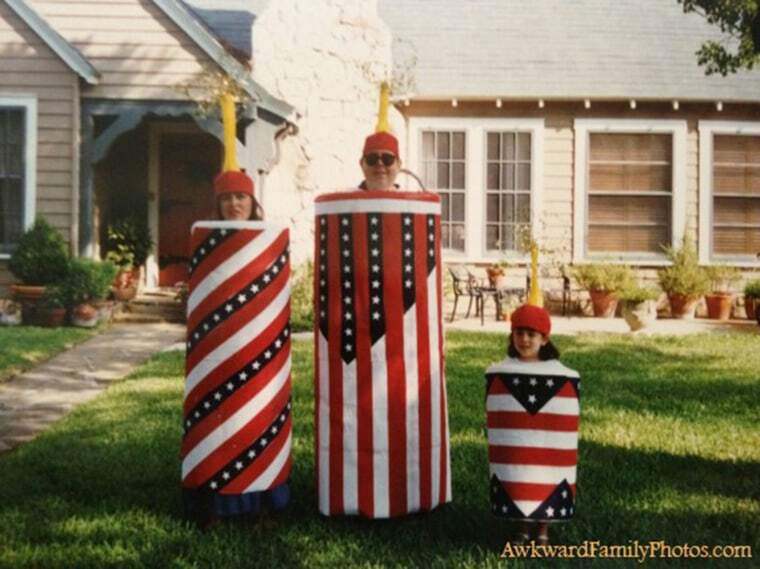 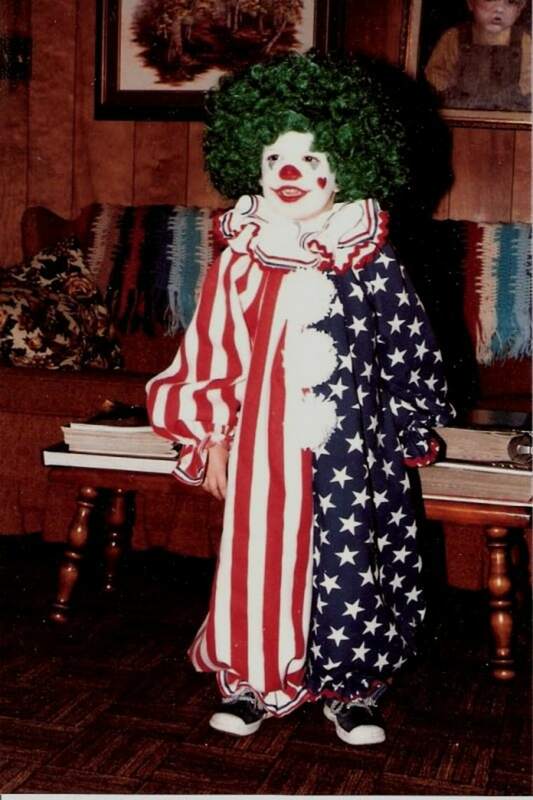 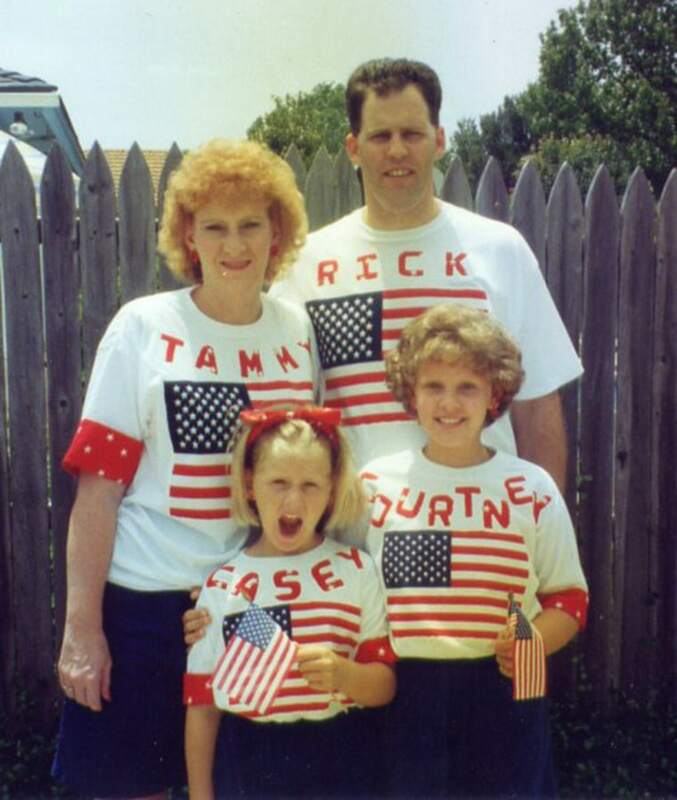 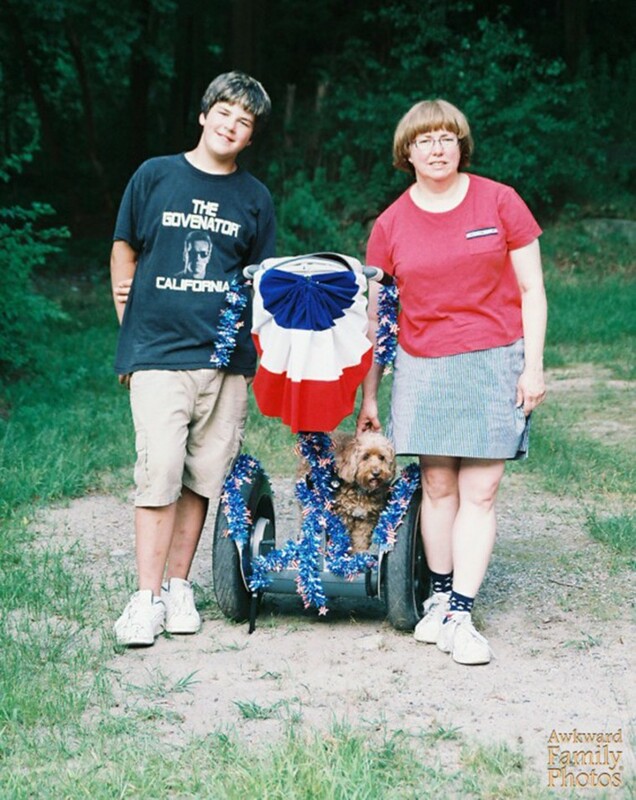 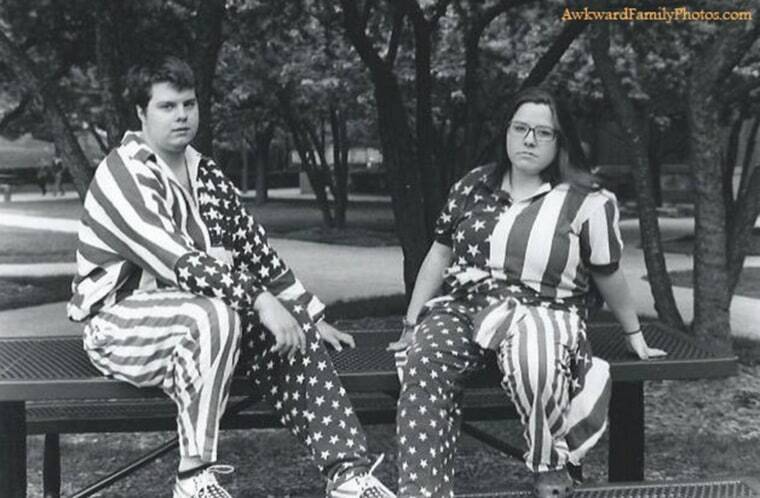 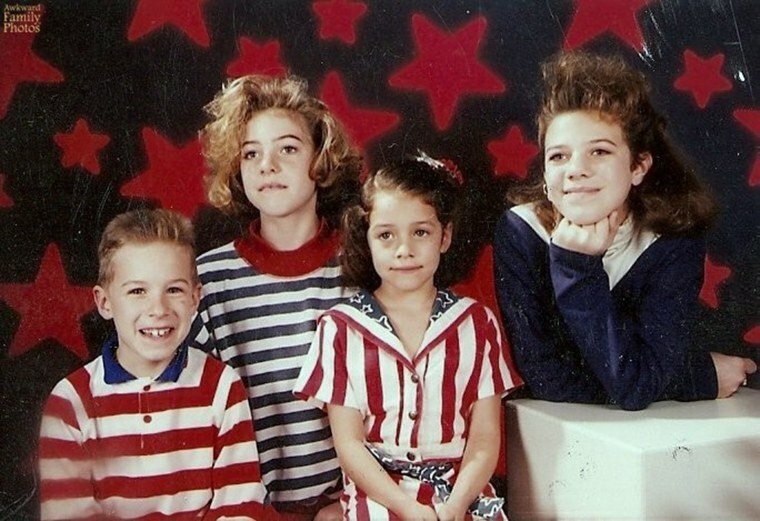 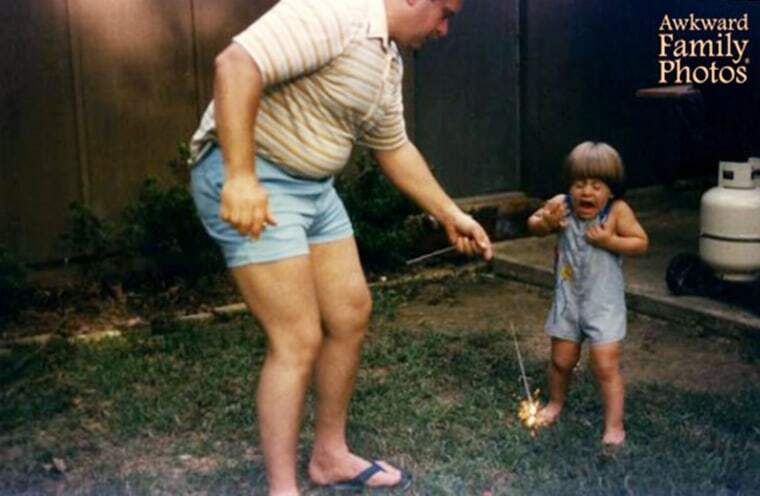 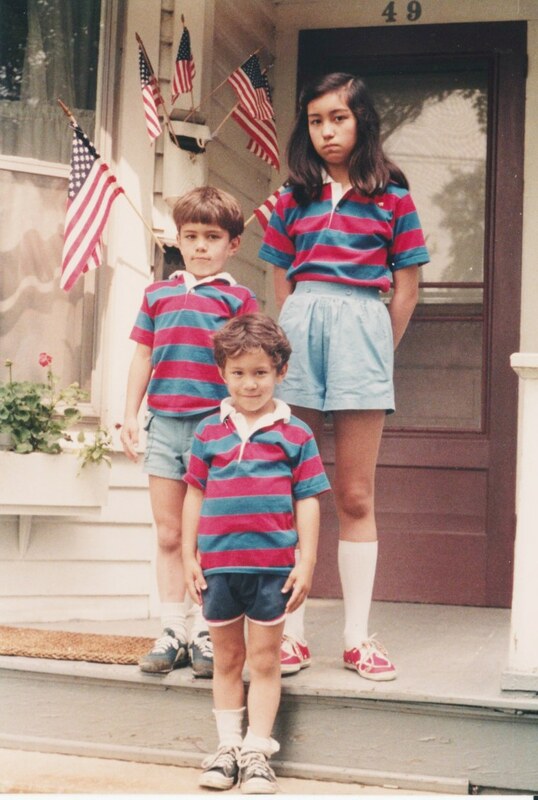 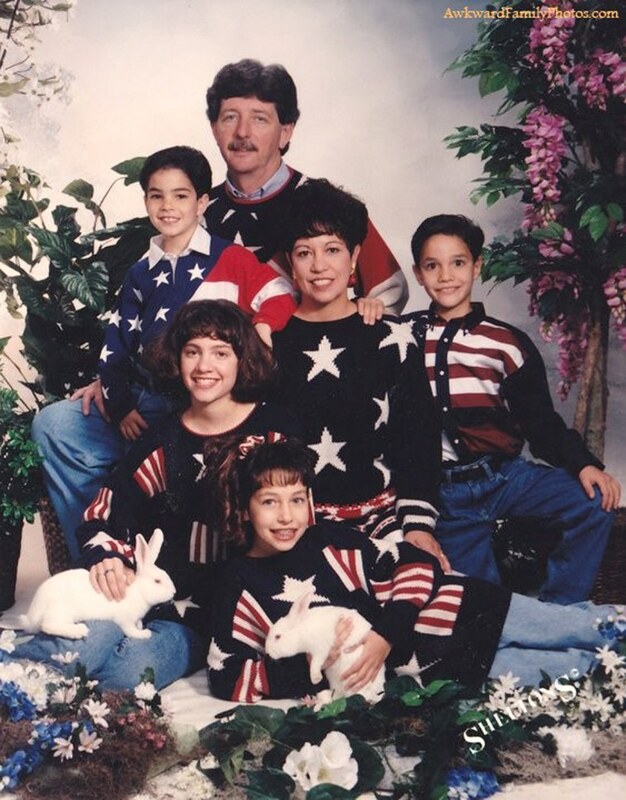 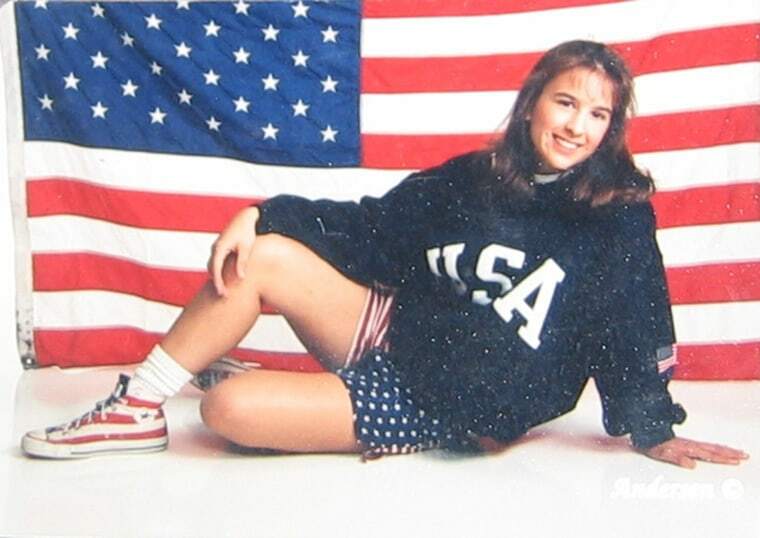 Check out these hysterical photographs of families celebrating the Fourth of July in truly patriotic (yet awkward) style.